The most hog-wild culinary competition is bringing the heat to Miami. 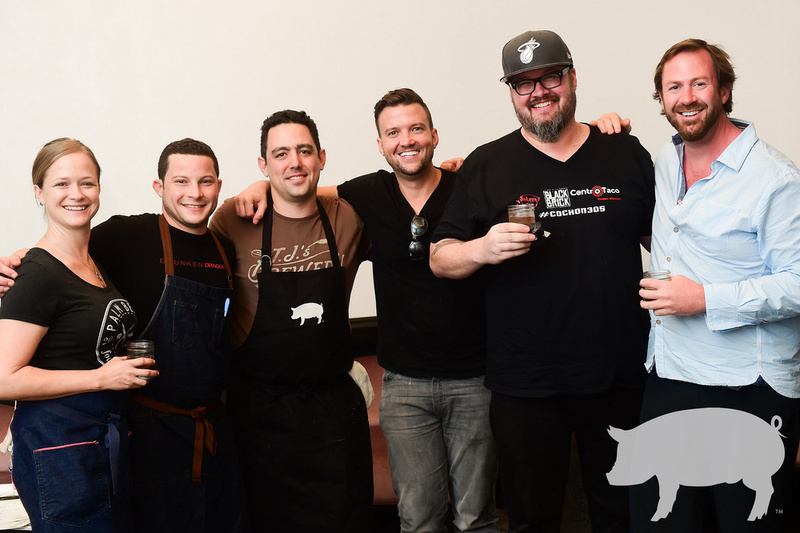 On April 3, more than 200 porc lovers are gathering at The Ritz-Carlton, South Beach for the eighth Cochon555 Tour, where chefs go head-to-head to whip up the best meals using all parts of their assigned heritage breed pigs, nose-to-tail. Aside from five chefs, Cochon555 Miami will also feature five heritage breed pigs, five winemakers, punches, a selection of artisan cheeses, and more to round out the perfect porcine palate. But it’s not just about chefs getting dirty and rolling in the mud of a fierce cookout. It’s not just about the 36 (and counting!) creative dishes they’ll be putting together from their 200-pound pigs to woo the voting, hungry guests, and celebrated judges. Cochon555 is a competition for a cause. 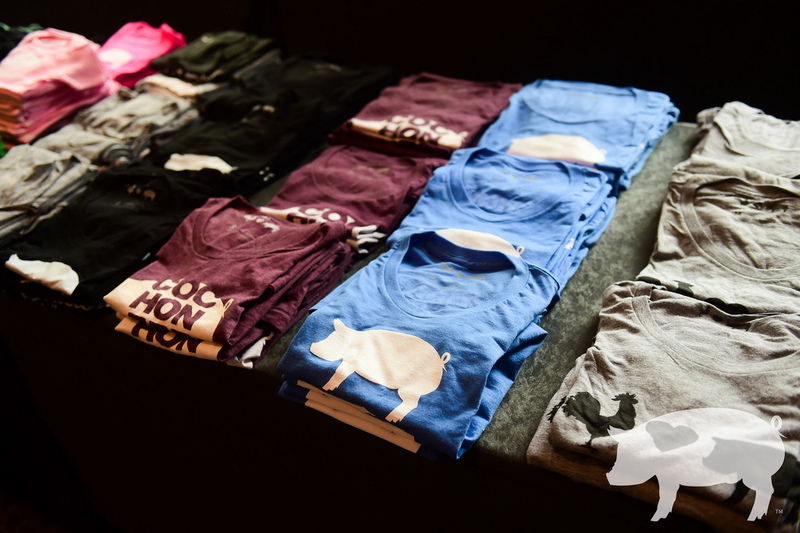 Cochon555 aims to educate and create conversation on the use of local, heritage breed pigs as exceptional and environmentally-conscious ingredients. 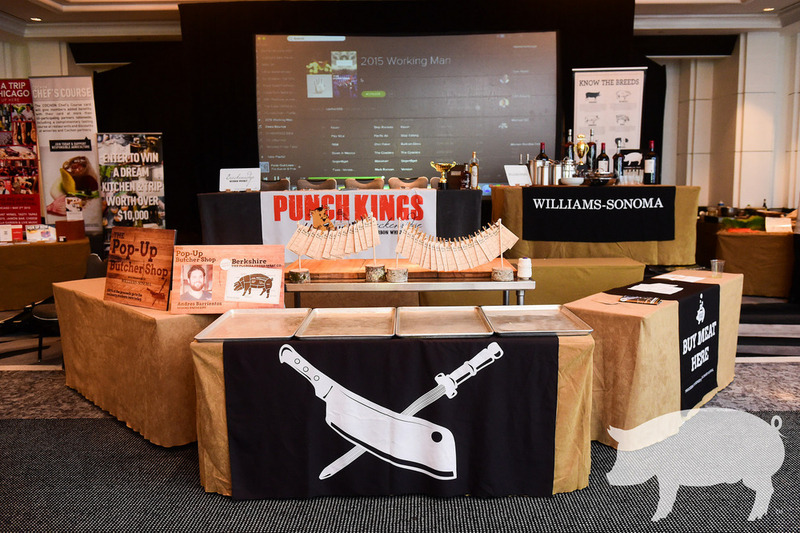 Through the flavorful food fights the Cochon555 Tour brings, restaurants, menus, and dinner tables are transforming, and chefs and consumers alike are empowered. This year, Cochon555 is upping the ante by benefiting Piggy Bank, a charity that promotes socially-responsible farming and gives free heritage breed pigs to new family farmers in exchange for a business plan. “We are most excited about the huge enhancements on the wine and culinary cocktail program. It’s one of the best in all years. The chefs are also bringing so much game to the event, and this lineup is stunning,” Brady Lowe, Cochon555 founder and CEO, says. The 2016 Miami chefs on the chopping block include: Alex Chang of Vagabond*; Anthony LePape of the Ritz-Carlton, South Beach; Diego Oka of La Mar By Gastón Acurio*; Michael Fiorello of Beachcraft, and Xavier Torres of Drunken Dragon. 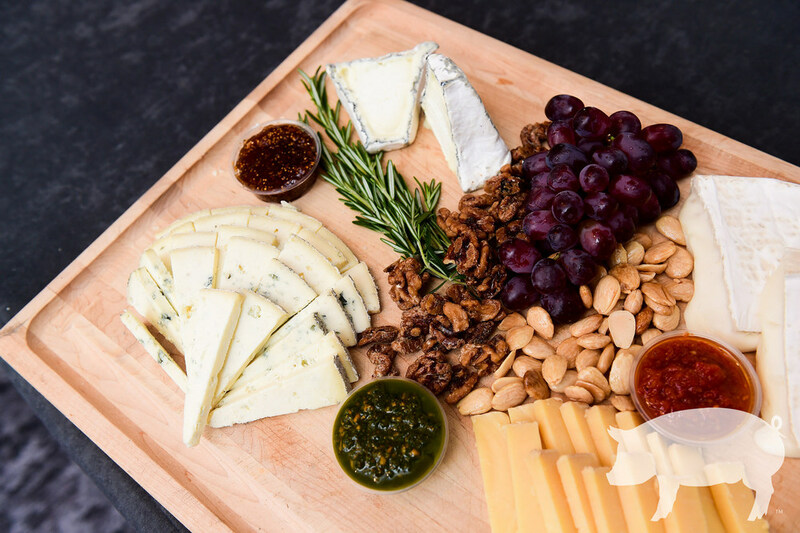 * Denotes restaurant ranking on the Foodable Miami Top 25. Competitors have about a week before the big event to prepare. 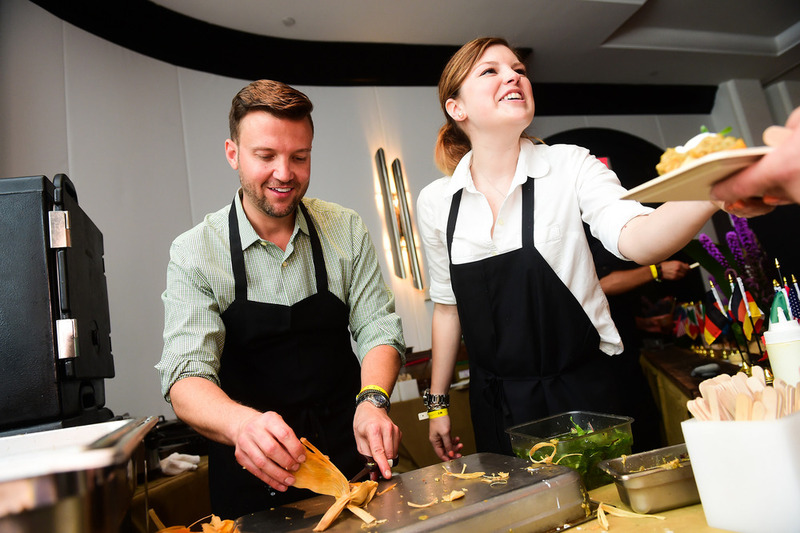 Which chef will be crowned “Prince of Porc” (or “Princess of Porc,” like 2015 Cochon555 Miami winner Lindsay Autry of Fin & Feather) and move on to compete against the other nine winners of the 10-city Cochon555 Tour at Grand Cochon? And which ones will cry wee wee wee all the way home? 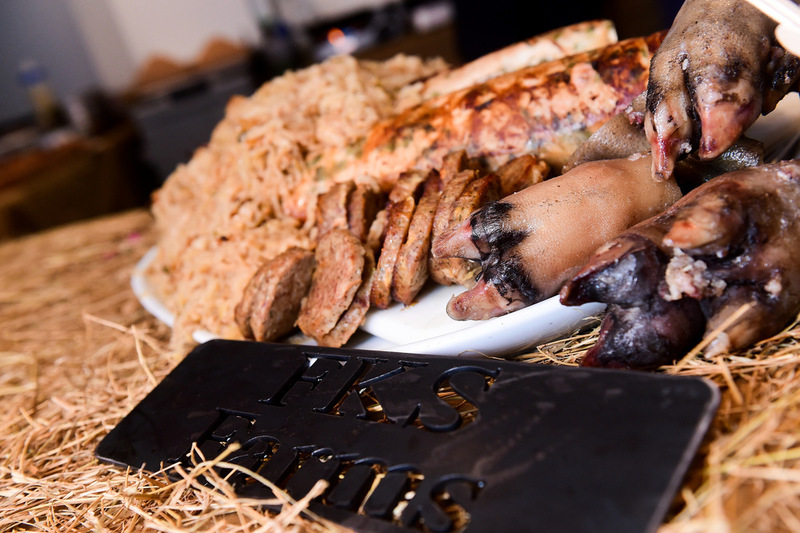 Cochon555 guests enjoy twists beyond the typical pig plate. 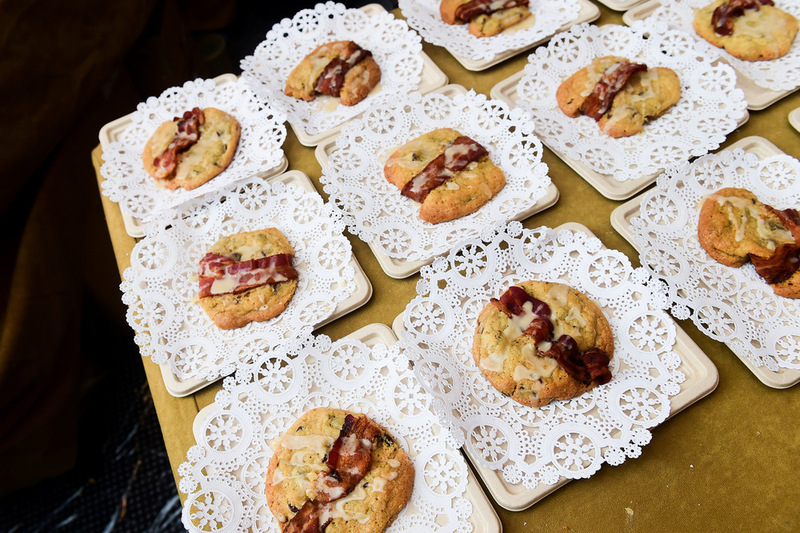 From glazed, bacon-topped chocolate chip cookies to the most unimaginable stews, chefs and their teams roll up their sleeves to show attendees there is more to porc than barbecue. “Aaron Brooks did pig and clams, among other things. Jose Mendin’s Mofongo was a moment for me. Dave Thomas did one of the best ice cream bars I have ever had in my life,” Lowe says, recalling a few of his favorites from previous years. While Lowe wishes Cochon555 could keep expanding its walls and ticketed guests, they have decided to max out at just over 200 people to keep the event intimate and interactive. Still, the movement behind Cochon555 has led them to even greater numbers — new friends, new kitchens, and new media shows have joined their mission. Cochon555 Miami tickets are still on sale — but don’t wait too long. They’re flying! (Can we try to squeeze another pig joke here?) Each year is different, each year is better, but Cochon555 will always go toward a great cause. Did you miss the fun last year? 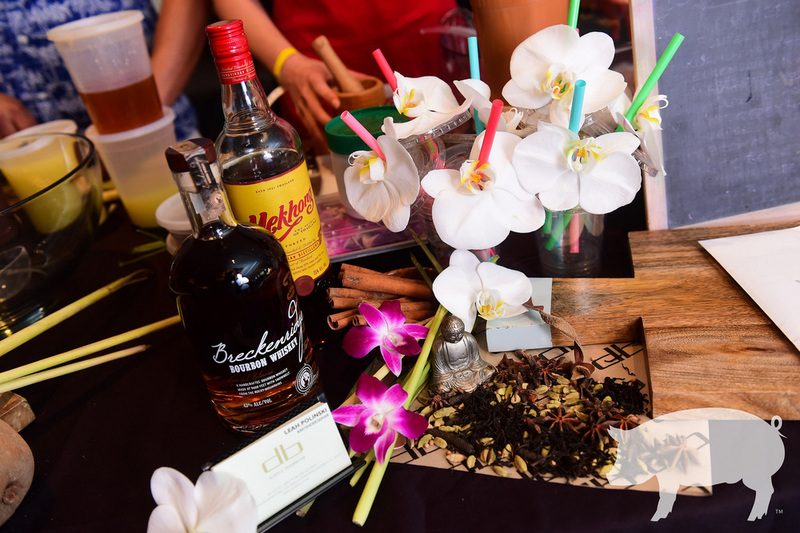 Check out these photos from Cochon555 Miami 2015 and get excited for the upcoming event!